On September 2, 1838, Lydia Liliʻu Loloku Walania Wewehi Kamakaʻeha on the island of O’ahu many know her as Her Majesty Queen Liliʻuokalani of Hawai’i. 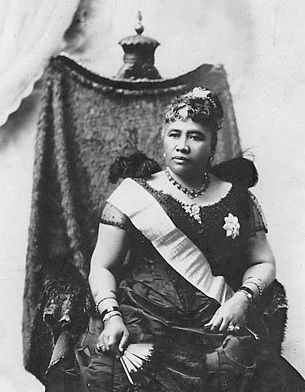 In honor of Hawai’i’s great and last queen there will be various celebrations throughout the islands this weekend. One major event will be the ‘Onipa‘a celebrations to be held at I’olani Palace on Sunday September 4, 2011. The event begins at 10am. For more information click here.